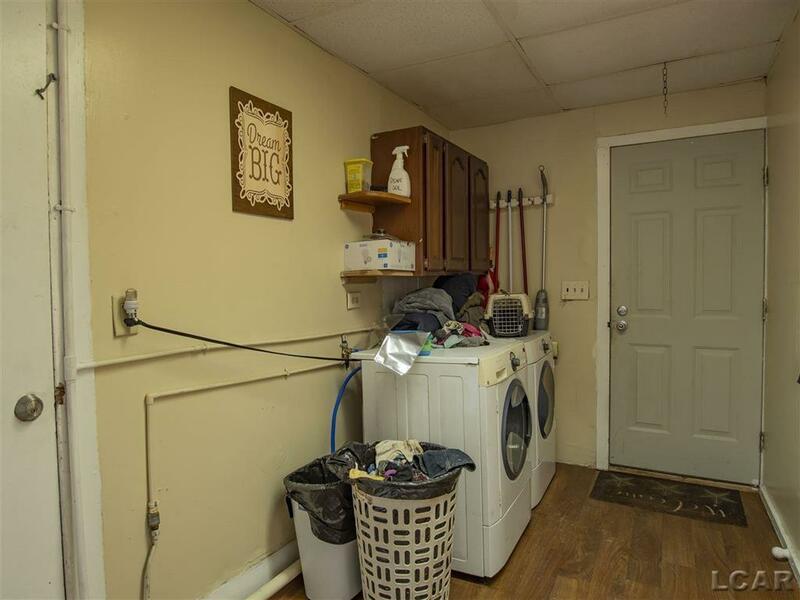 Looking for a great investment?? Here it is. This is one of the first homes built in the city of Hudson. It has two finished and rented, 3 bedroom apartments. 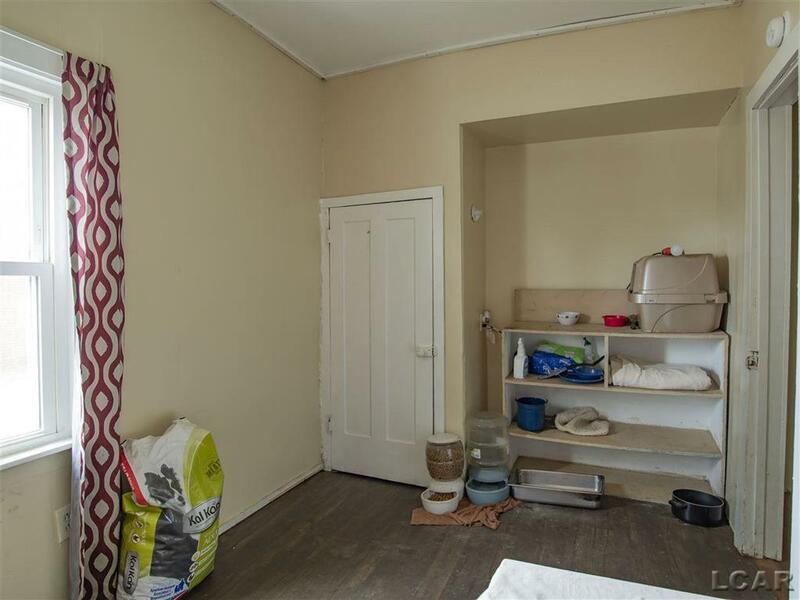 Tenants in the two apartments would like to stay long term renters. With the possibility for a third with a little work. 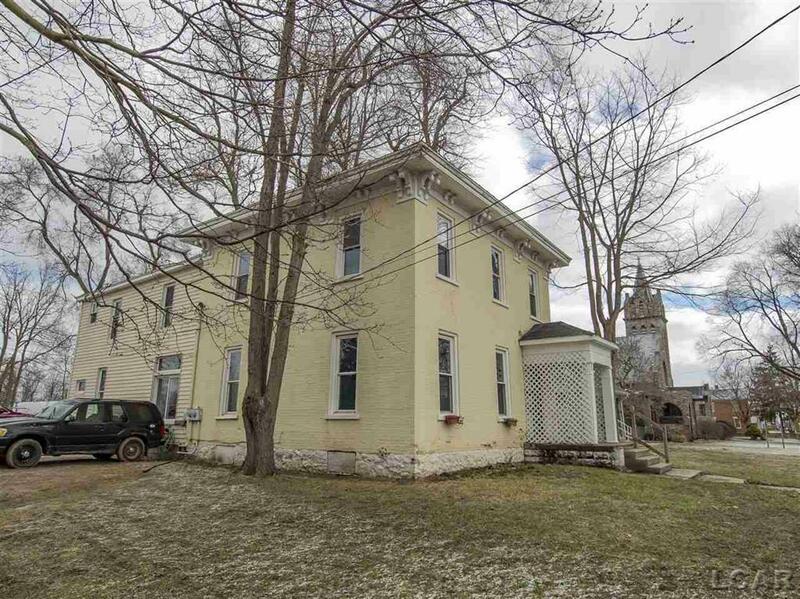 It is set on almost an acre of land right downtown Hudson. There is also an old farm barn sitting on the back of the property for extra storage. 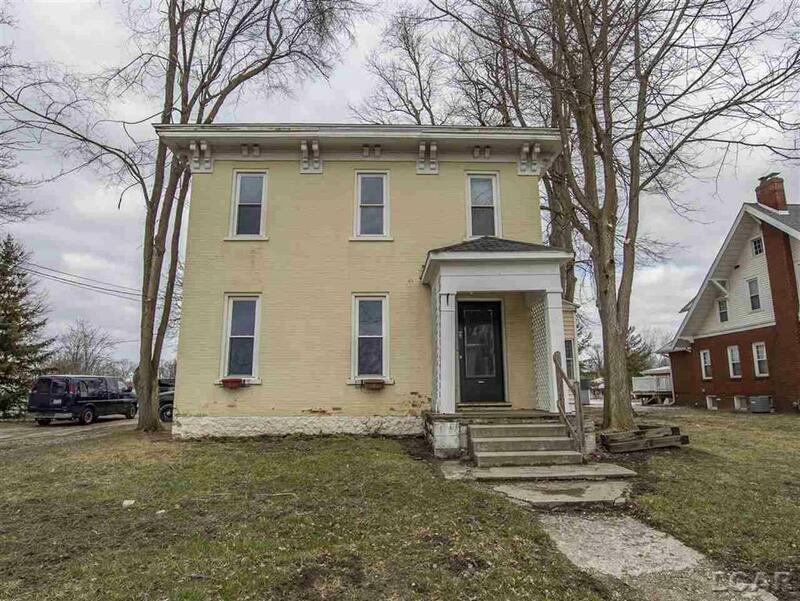 This house has great potential for someone looking to invest, with good tenants who are already moved in. Unparsed Address 432 W MAIN ST.